“Southern Farmhouse Designs is classic Southern-style with a mix of rustic and modern elegance. Mixing the old and the new to create a perfect balance of comfort and style. We've had the opportunity to work in some amazing homes with incredible people. Take a look at our work for inspiration, before and afters and more! Looking for a design board for inspiration or a great accent piece for your home? 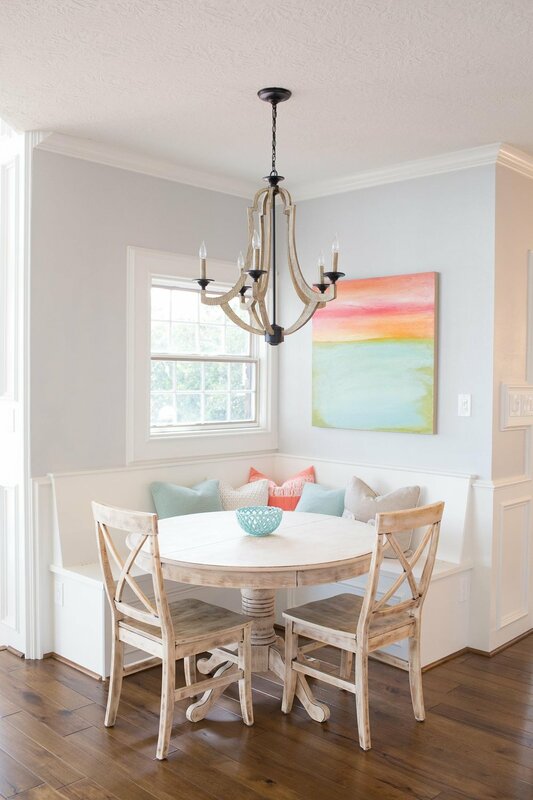 Shop Southern Farmhouse Designs for various home decor pieces and our Rooms to Go boards with links to help you restyle your space. From design tips and tricks, to our favorite paint colors, to advice on how to stay sane during a remodel, we love to share information to help you in your home journey. But we're also real women over here, so you'll find recipes, photos, stories, party ideas and more on the blog.